A passionate drama in which a woman has killed her love rival in a gruesome manner in the neighbourhood of Brescia, has kept Italy under the spell for days. 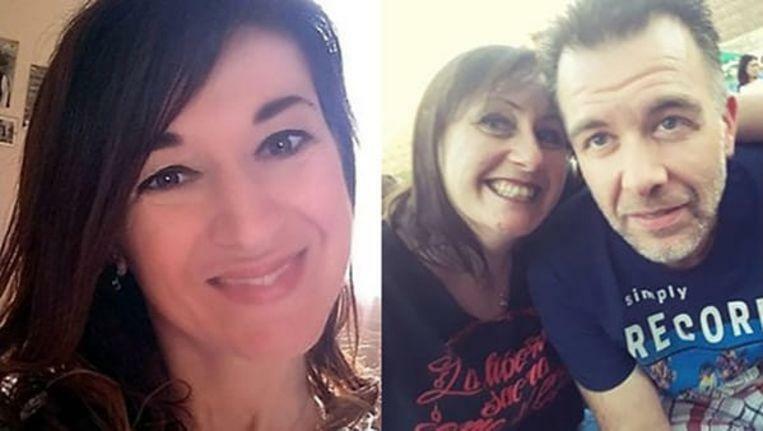 Stefania Crotti (42) was looking forward to a romantic date with her husband Stefano – with whom she had recently reconciled herself. With a rose and a note, she was lured to a house in the Italian countryside. An acquaintance brought a blindfolded Stefania with a ruse to the house and unsuspectingly handed her to her future murderer. After a brief affair with Chiari Alessandri (44) Stefano del Bello had recently chosen again for his wife Stefania. Together they decided to give their wedding a new chance. Chiari, however, could not accept that and was interested in revenge. She devised a murderous plan and engaged an unsuspecting friend to carry it out. Chiari asked that friend to pick up the unsuspecting woman under the guise of a surprise party organized by her husband. With a rose and a love note – so to speak from her husband – he challenged Stefania on Thursday and convinced her to get into the car blindfolded. He delivered her to Chiari and left. But there was no question of a surprise party at all. Chiari took a hammer and hoisted her love rival until she gave no sign of life. When his wife had not come home Thursday night, Stefano sounded an alarm and posted a message on Facebook. The man who had brought Stefania to the alleged surprise party, informed the police after reading in a local newspaper about the missing woman. On Friday afternoon her charred body was found by a cyclist in a field. All traces led to Chiari. On Saturday night she was arrested and after hours of interrogation she turned to confessions – though she denied having set fire to the body. An autopsy will have to show whether Stefania was already dead when her body caught fire. Chiari is meanwhile in prison in Brescia and is charged with murder.